1. Subaru Forester 2019: Worth the wait! Are you ready to welcome the fifth-gen Subaru Forester 2019? It may be more amazing than you imagined. Just read to know! 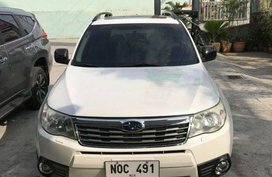 * Don't forget to check out the newest Subaru Forester Philippines price updated at the end of the article. The all-new Subaru Forester took the center stage at the New York International Auto Show 2018 and now it comes to eight Asian countries to conquer this potential market. 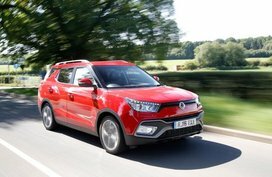 The first hit of the next-gen compact crossover has been given to our neighbor - Taiwan. 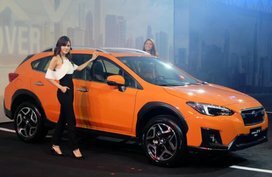 Many may sing praises for the pumped-up 2.5L Boxer engine of the North American-spec Forester but you may be surprised more as the Subaru Forester 2019, which has been launched in the Philippines, is said to offer more than a downsize powertrain! 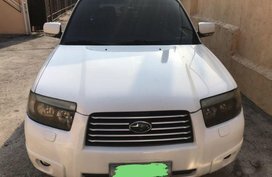 So now, let Philkotse.com show you what is new and better in the Forester 2019. Come with us and find out! 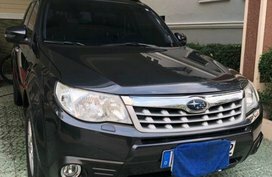 The new Subaru Forester now receives a lot of improvements over the current model which has been in the Philippine market since 2014. 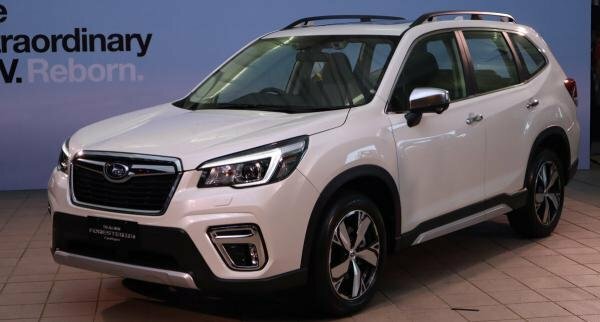 The most noticeable change in the Forester 2019 lies in its frame which is now built on the new SGP (Subaru Global Platform) which offers better riding comfort and refinement, overall safety and handling performance. Walking around, the 2019 Subaru Forester still keep the same shape as its predecessor but with a bolder style. 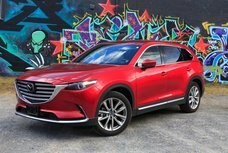 The front fascia comes adorned with more hexagonal and upright grille, along with sharper detailing and daytime running lights on the headlights. The bumper has also been designed to be more rugged and highlighted by the skid plate piece. 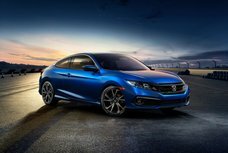 Depending on the version, the LED or halogen fog lights will be offered, which are now placed within more outstanding frames. On the sides, the new Subaru Forester is furnished with more fluid character line flows originating from the front wheel arches to the D-pillars. Meanwhile, the tailgate boasts more apparent crease while the lower apron still looks rugged as on the current model. 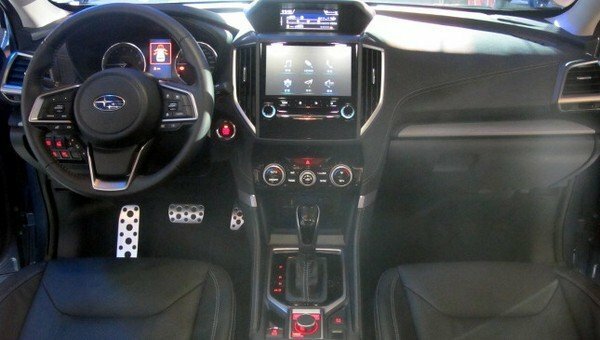 Especially, the most obvious thing you can find out on the all-new Subaru Forester 2019 is its bumped dimensions, offering better usability for users. In detail, the length is raised by 15mm and the wheelbase is increased by 30mm. ​Besides the new Subaru Global Platform, the Forester 2019 interior also boasts series of great updates including the EyeSight driver assist technology. 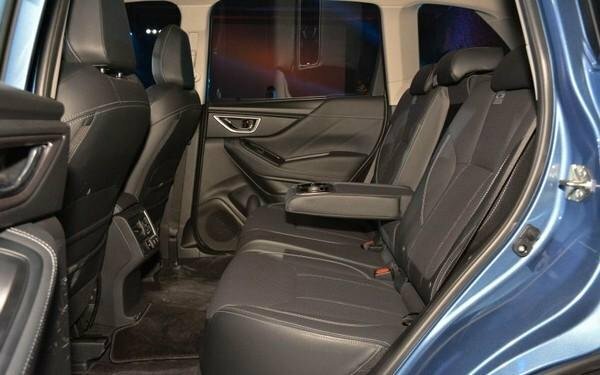 Thanks to the improvement in the SUV’s size, the rear passengers’ space is also widened by 33mm. 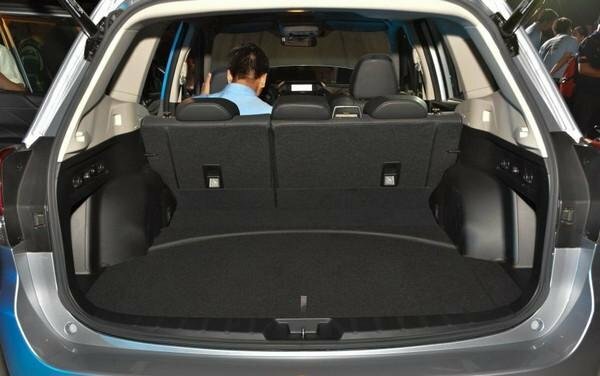 The Japanese carmaker also adds 20mm of space between front occupants and the driver. 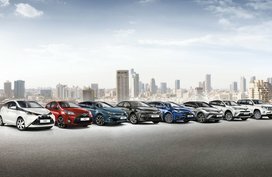 Especially, the cargo space receives an additional of 134mm, widening the opening’s width up to 1300mm. Now it is not a matter to bring your dogs, tents, gear or manner of things along with your trip. 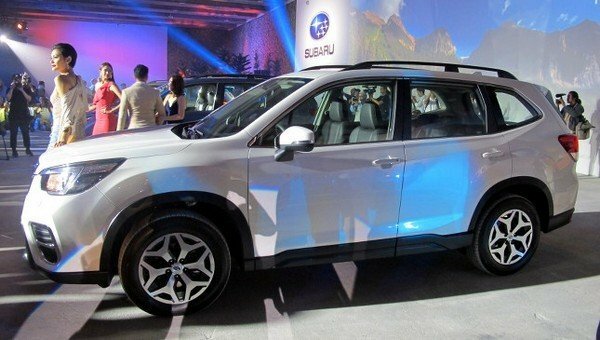 At the launch of the Subaru Forester 2019 in Taiwan, Mr. Glenn Tan - Tan Chong International’s managing director stated that the all-new Forester is now larger and greatly improved in its exterior, interior and technology to bring buyers the best quality, safety and comfort. So now do you think this is true? 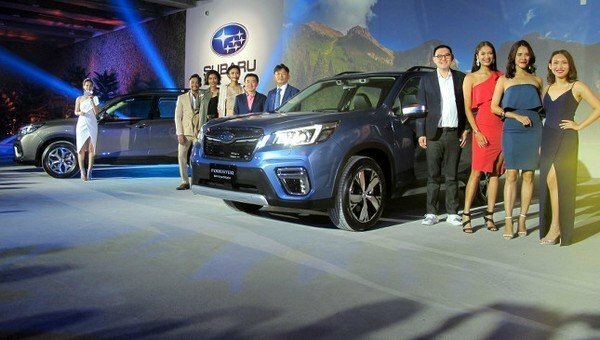 ​The all-new Subaru Forester 2019 Philippines is armed with a 2.0L 4-cylinder powertrain. 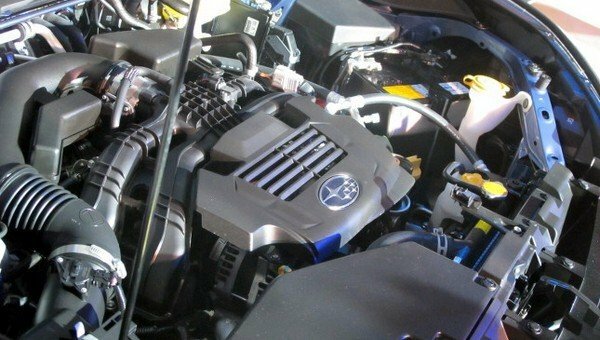 This mill is capable of cranking out 154 hp and 196 Nm of torque, mated to Lineartronic CVT like other Subaru models. 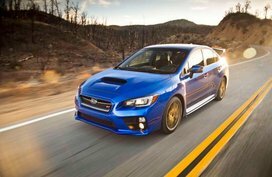 According to the latest car news, the Forester 2019 will no longer be offered a turbo. 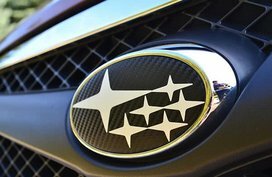 During its launch in Taiwan, Subaru’s engineers stated that they will go for a target of enhancing electrification technologies instead of turbocharging. 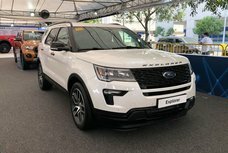 And after a long time of waiting, the fifth-gen Forester 2019 has been finally available in all Subaru dealerships in the Philippines, getting a starting price of P1,598,000. 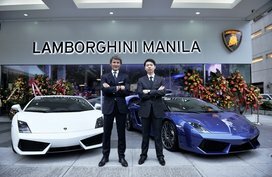 Unlike other markets in Southeast Asian where receive 4 versions, the Philippine market will get only 3 variants including the entry-level 2.0i-L, 2.0i-L EyeSight and 2.0i-S EyeSight.